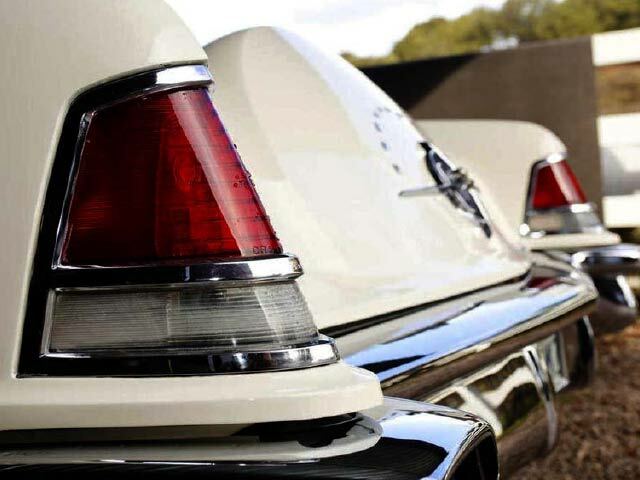 This low-mileage, multiple-concours winning example, displays an exceptional restoration, and must be one of the finest Continentals available today. 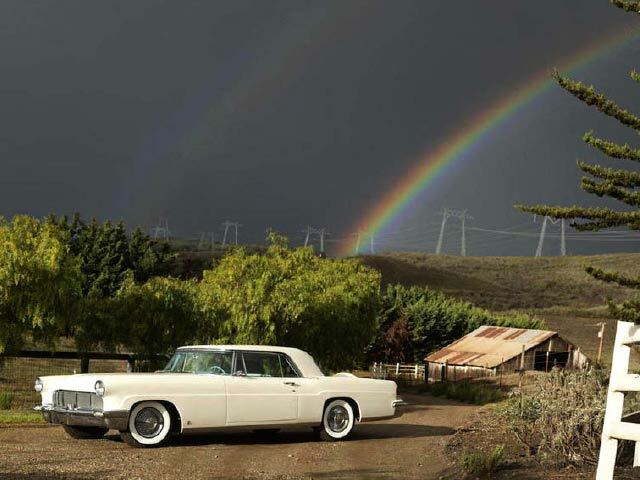 The luxurious Lincoln Continental was purchased new as a wedding gift in 1956, by Fred Lagomarsino, for his bride Claribel Lagomarsino. 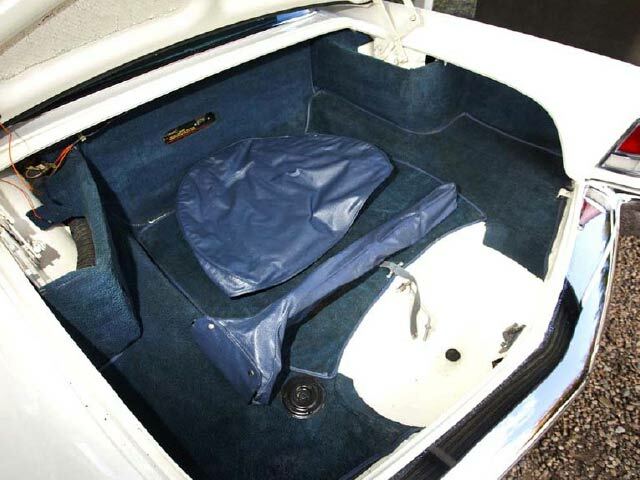 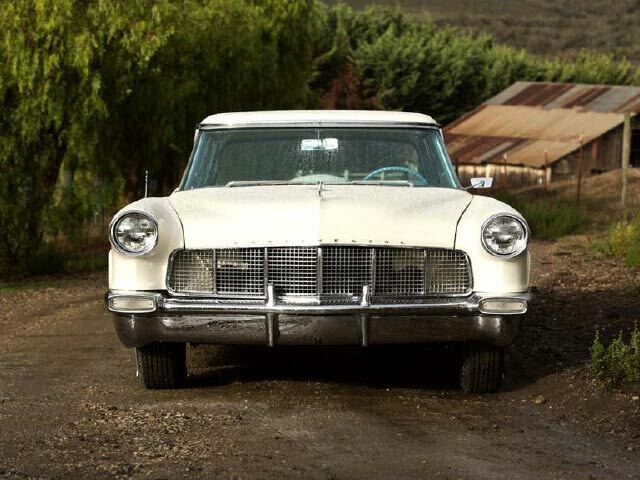 The couple would settle down in Tulare, California, where the car would remain for the next 32 years. 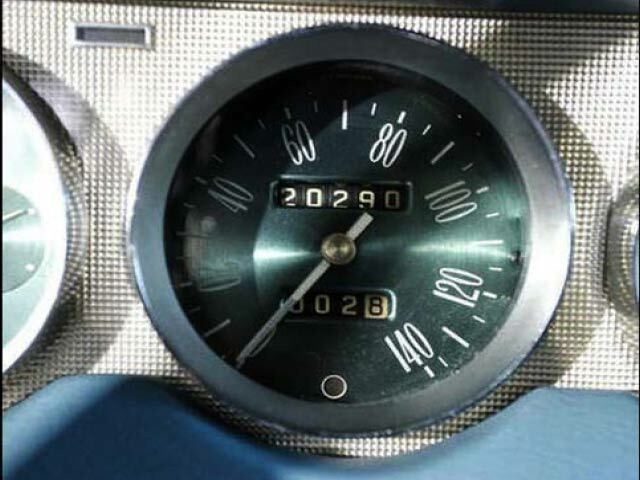 Dr. Peter Kruger also of Tulare purchased the Continental Coupe in 1988, at which point the car had accumulated just over 20,239 miles. 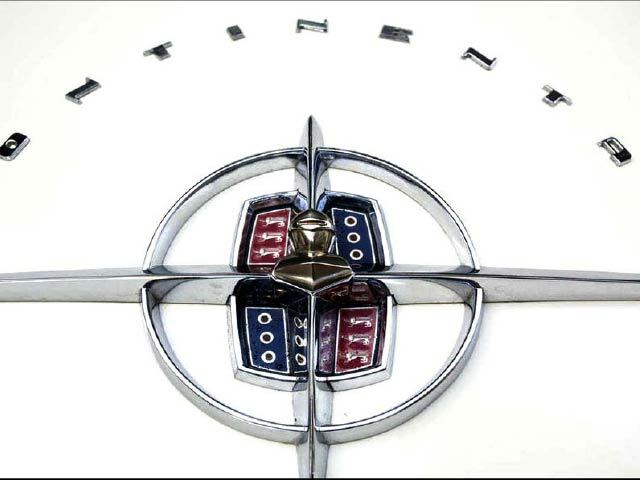 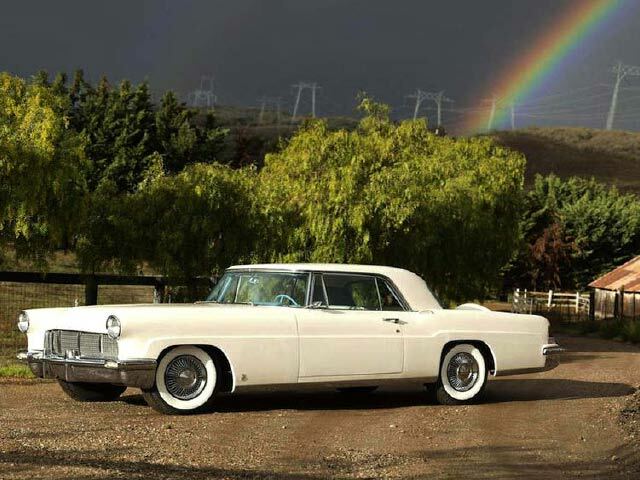 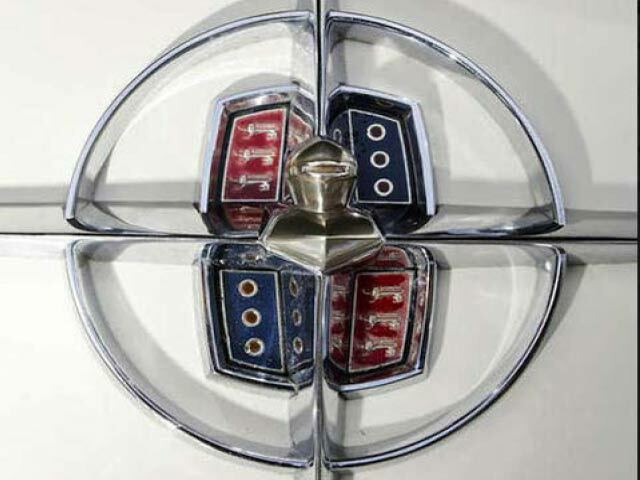 Dr. Kruger had been actively involved with the Lincoln Continental Owners Club for 25 years, and his Continentals were recognized as exceptional examples, having won all the LCOC Major Trophies. 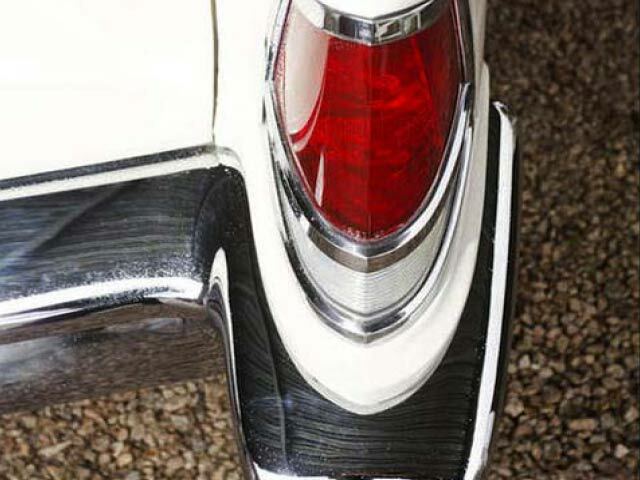 Dr. Kruger repainted the car in the original white, but left the balance of the cars cosmetics alone due to their exceptional original and well-preserved conditions. 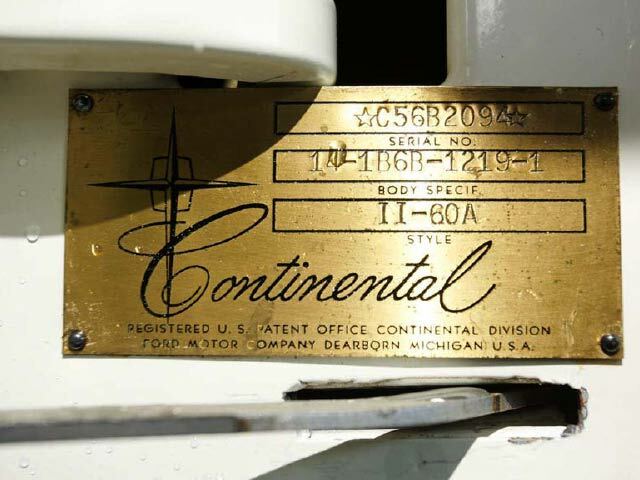 The beautiful Continental would soon after make its first appearance on the concours scene. 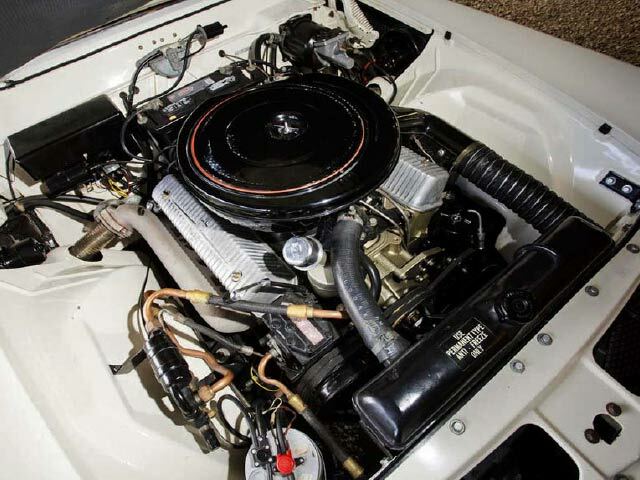 At the September 1988 LCOC Western National Meet the white Coupe won 1st in Class; Best V-8 Engine and the coveted Ford Motor Company Trophy for the best Mk II against a field of 7 Mk II Continentals. 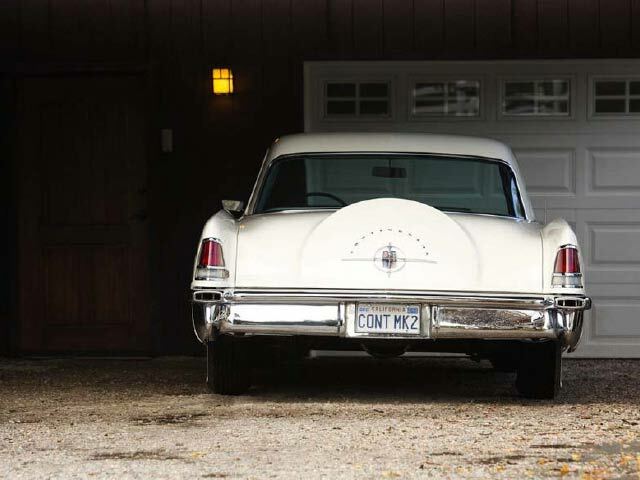 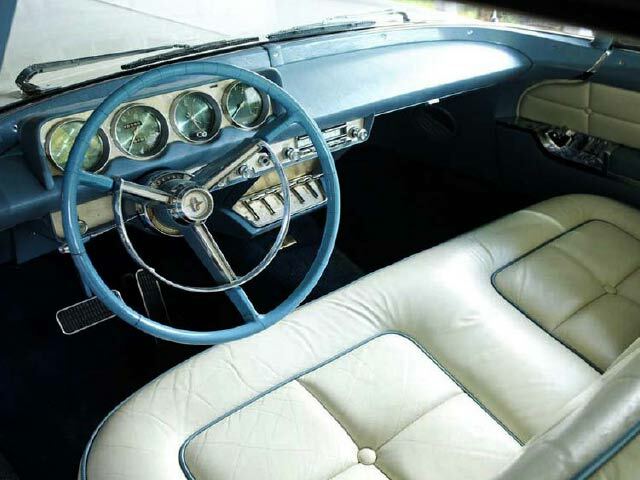 The concours-winning Continental was later purchased by prominent collector Abbey Silverstone, and remained in Mr. Silverstones possession until it was purchased by the consignor; a California-based enthusiast with a taste for the best of the best. 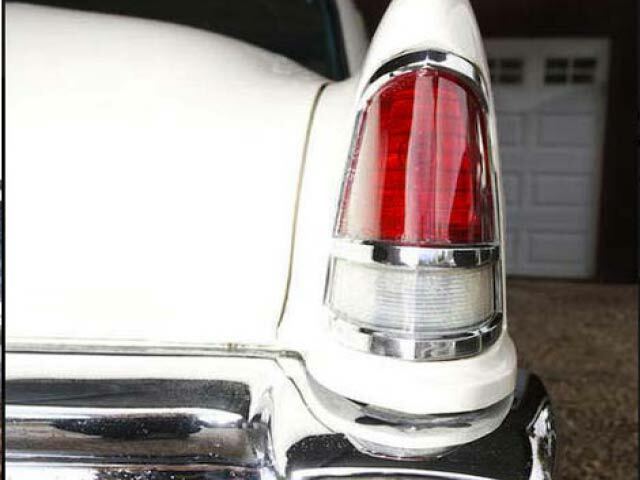 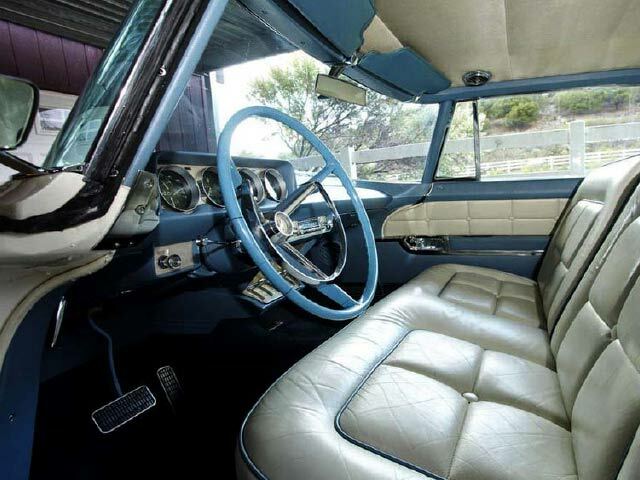 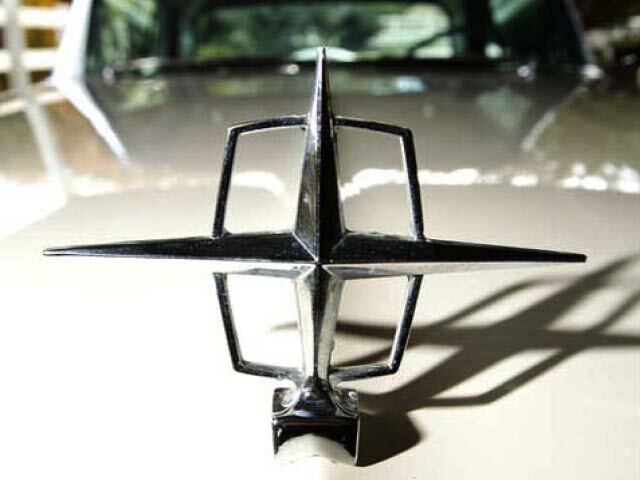 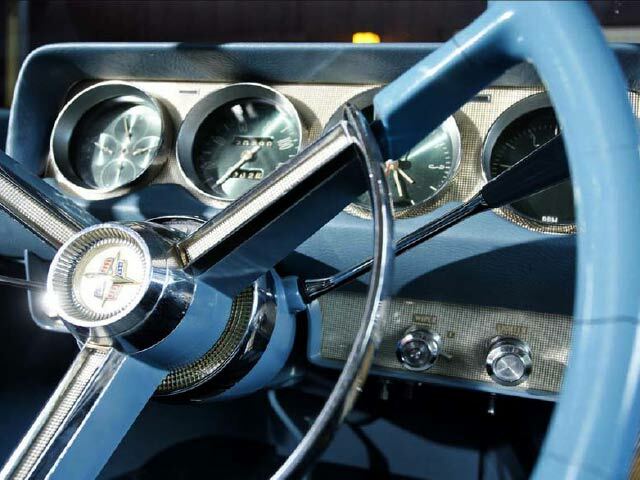 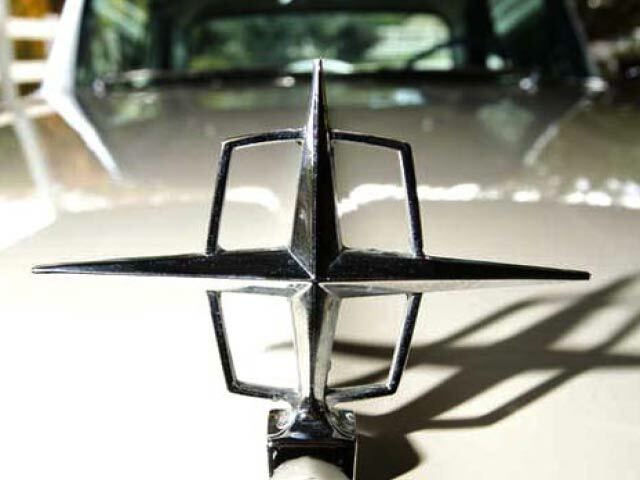 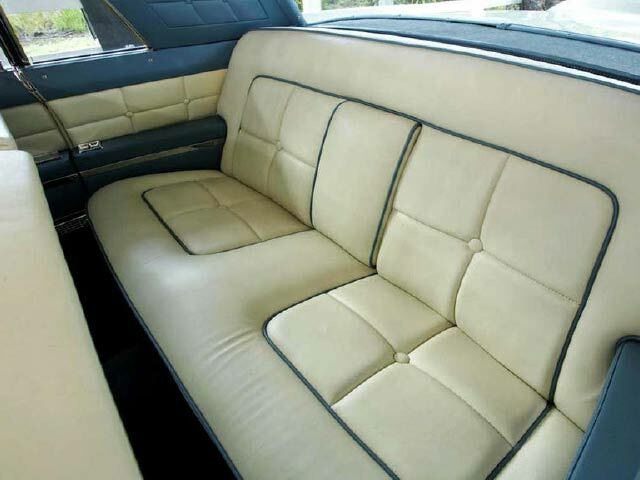 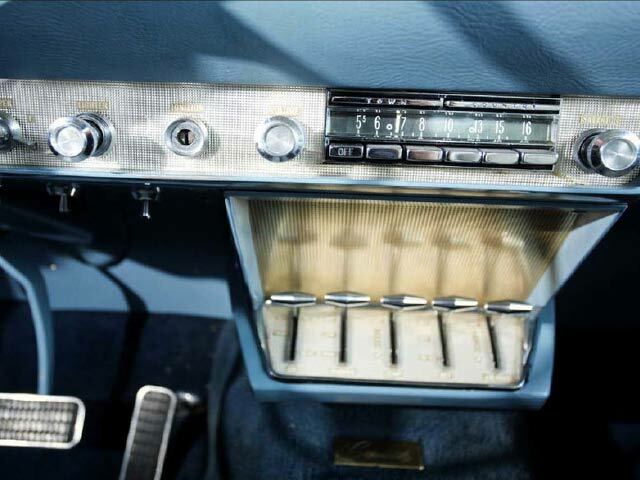 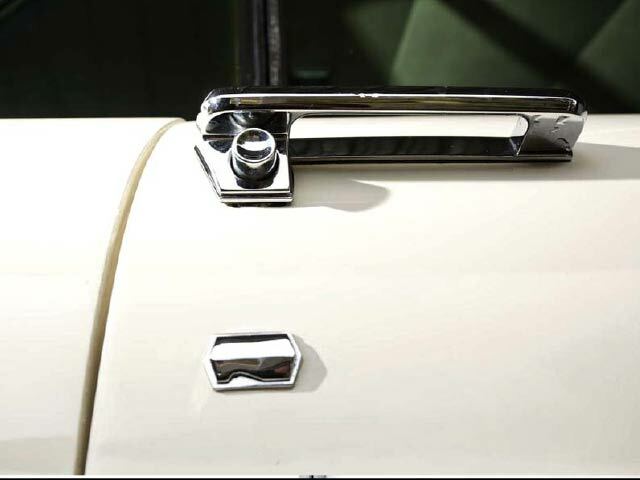 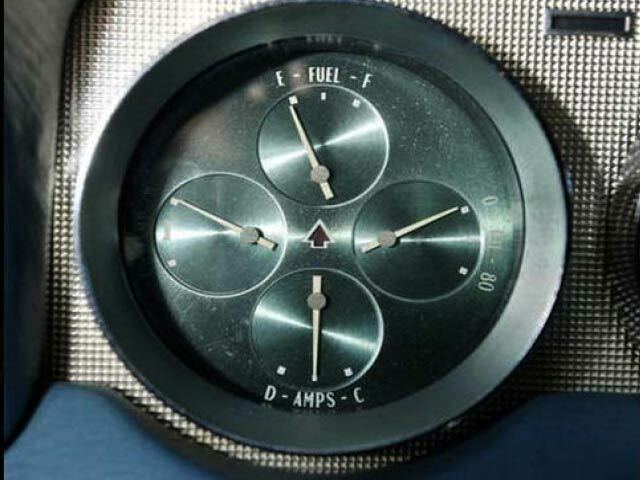 During Mr. Silverstones ownership the Continental was kept in a climate controlled environment, and used sparingly. 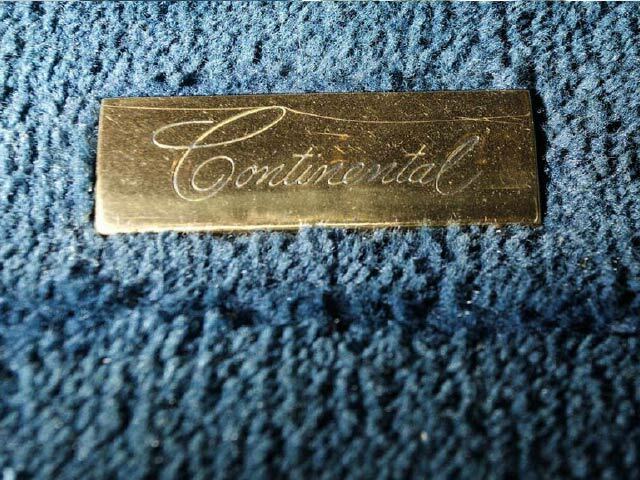 Today, this luxurious Continental remains in exceptional condition. 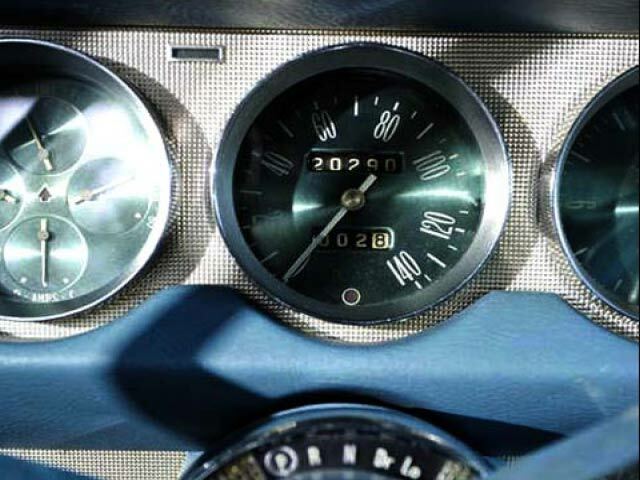 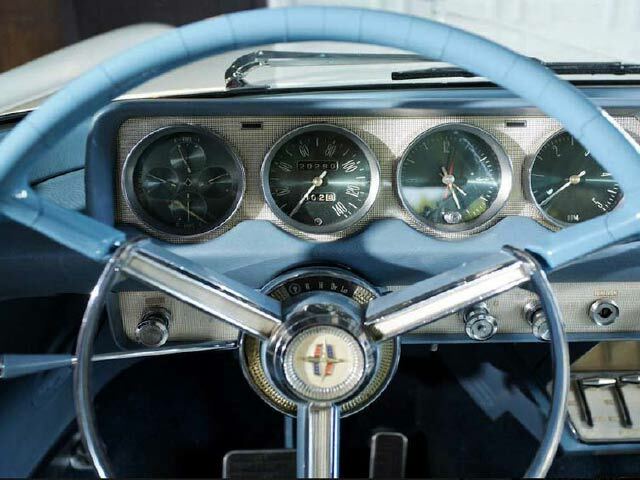 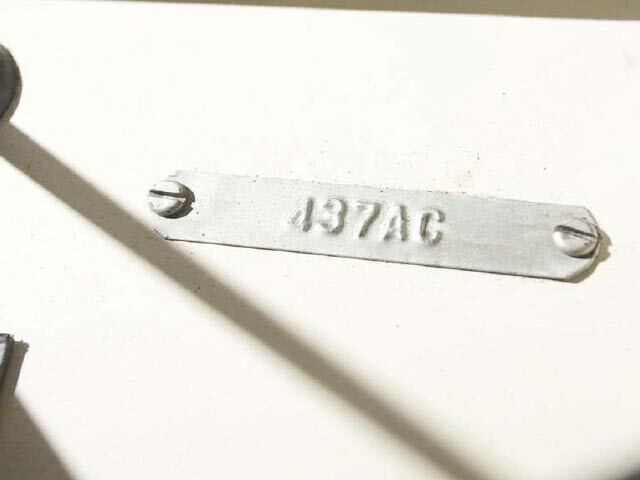 The odometer reads less than 21,000 miles; a figure indeed believed to be the cars mileage from new. 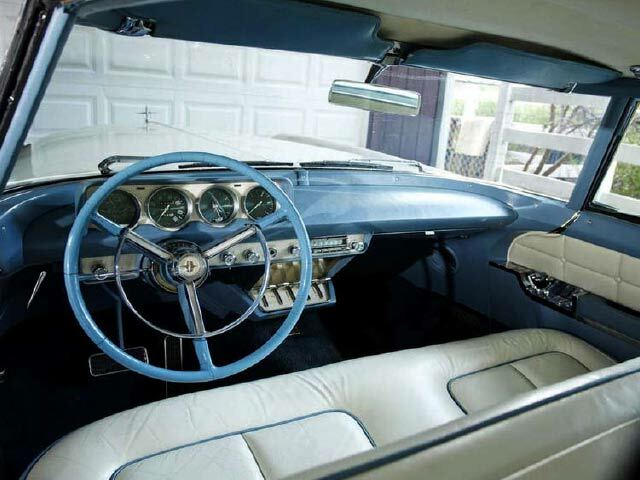 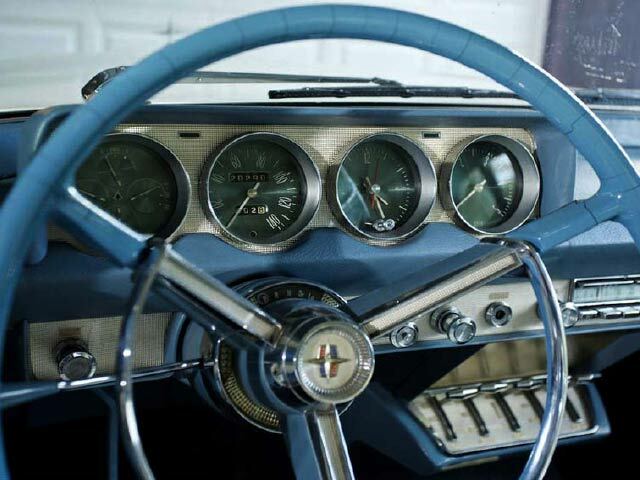 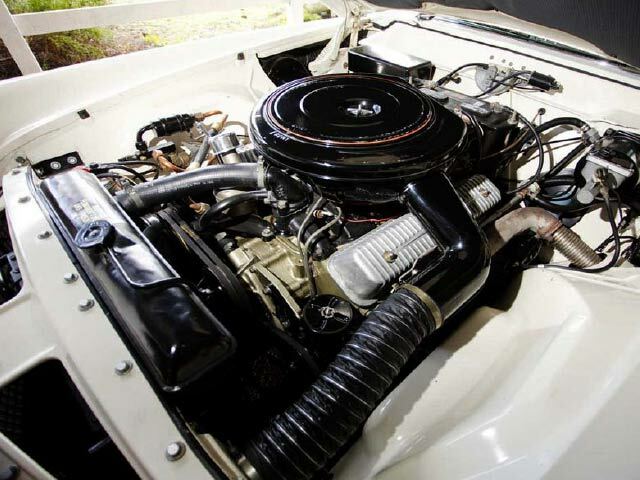 The car is offered with an original owner’s manual, factory service manual, LCOC manuals, tools and history file.